CANNON BEACH/MANZANITA - If you live in Cannon Beach, Arch Cape, Neahkahnie or Manzanita, you have probably noticed real estate "for sale" signs emblazoned with a familiar name cropping up. Expect to see a lot more of them. With Alaina Giguiere being the #1 agent in our local MLS system which included Astoria down past Manzanita, she is the top producing agent in 2016 and 2017 and the #2 agent in sale in 2018. Not Bad! The signs point to the emergence of a new local real estate firm 'RE/MAX Coastal Advantage', based in Cannon Beach and independently owned and operated by Alaina and Marty Giguiere (pronounced Ja-Gear). "Even though the company is new, the expertise is not," said Alaina, who has been a top-selling real estate agent in the region since 2000. She worked very hard, for 10 years with the leading regional company in Manzanita, at the time, obtaining her Priceable Brokers license. She left there to join a small independent company in Cannon Beach as the 'Managing Principal Broker'. She remained with that company for two years before leaving, only to launch 'RE/MAX Coastal Advantage'. She stated, "If ever there was a time to start our own real estate company, now is it". She went on to say,"I know that if you work hard, continue to be 'honest and ethical' no matter what the market, you can be successful,". 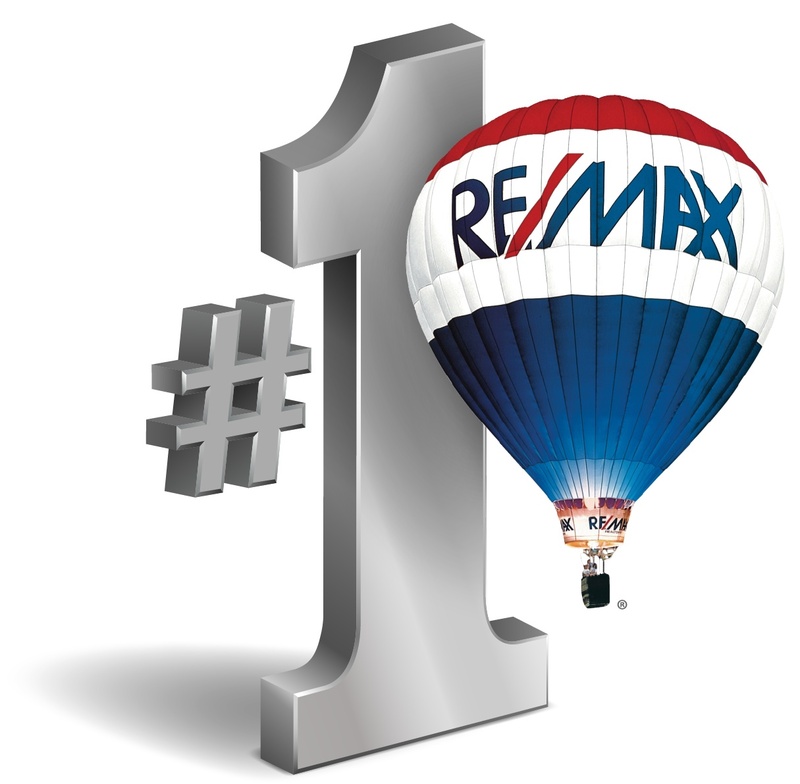 When they decided to open their own real estate business, the Giguiere's where very impressed with RE/MAX for a variety of reasons, including its agent support, brand recognition, the fact that the company is over 45 years old and by its true worldwide presence. "RE/MAX has offices in 100 countries," she said. "It's about selling locally and thinking globally for us. Real estate has evolved, and buyers and sellers deserve more than the same old thing." The Giguiere's business motto is "Real Estate STANDARDS for Those With 'Higher' Expectations." They officially opened RE/MAX Coastal Advantage at their downtown Cannon Beach office in February of 2013, and have expanded twice since then. First by moving into a spacious 1,500 Sq Ft office, in downtown Cannon Beach, and next by opening their second office in downtown Manzanita Oregon. Alaina's primary sales territory continues to be Cannon Beach, Arch Cape, Neahkahnie, and Manzanita, a stretch of coastline she knows well. "People come to Cannon Beach because it is a known destination, but they don't always know about the communities to the south,"she said, adding that sometimes a client's dream home is just down the highway. "While they are here, I take into account their needs and price-point , that way I can locate the perfect coastal property for them. Ensuring her clients are well-informed is one of Alaina's professional cornerstones. "I want to make sure to educate my clients about the market, so they can make the best decisions for themselves and their families. I do that by taking them on my 'Alaina-Sold-For-Tour.'" That tour involves driving a potential property buyer through the community of his or her interest and pointing out the sales prices of various homes, said Alaina. "I think it's important for a buyer to know how much a property sold for, how many times it has sold, and whether it sold last month or five years ago,"she said. "So when I call them later and tell them their dream house is available, they know I have their best interests at heart. This has really served me well. My goal is to be their coastal Realtor for life." Marty, who, after five years of urging, finally talked Alaina into starting their own real estate business, tends to work behind the scenes, keeping Alaina's path to sales free of obstacles. "I do what I need to so that she doesn't lose her focus,"he said, noting that he is also a licensed broker, so he can fill in where needed. "I've been an entrepreneur since I got out of high school," said Marty. "I started my own auto detailing business when I was just 18. My dad was big on 'you've got to get a job with benefits,' but once he realized I was making a good living working for myself,he became one of my biggest fans and I never looked back." When he met Alaina, Marty talked her into following her dream. She soon after that, left her lucrative bar tending job at the Hard Rock Cafe Las Vegas and into selling advertising in a cigar magazine, thereby launching her sales career. "He is, without a doubt, my right-hand guy," said Alaina. "Without his love and support, I couldn't do what I do and be successful." As a once licensed and bonded general contractor, Marty also brings the construction industry expertise to RE/MAX Coastal Advantage. That's a major asset, said Alaina. "It has been immensely helpful to me. He will be able to answer building, remodeling, and home improvement questions and ideas for clients." The Giguiere's live in Cannon Beach, which has been their home since 1997, with son Chance. He, with his straight-A average, is on the Honor Roll and has participated in several sports for the school and local area, accomplishments Alaina and Marty are both very proud of! RE/MAX Coastal Advantage's main Office is located at 219 N. Hemlock Street, Cannon Beach, OR 97110. In 'The Courtyard'. You can reach that office at (503) 436-1777.